Contact for Registration under VAT/CST in Delhi , Gurgaon, Noida, Ghaziabad, Faridabad. 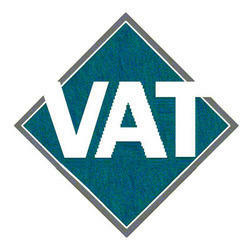 We are involved in presenting an exclusive range of VAT Returns Filing Services. Offered array of services is rendered using best quality materials by our professionals with the help of new technology. These services are admired due to its reliability and timely execution. We are a distinguished organization in the respective industry, betrothed in providing VAT Return Filing Services. These services are provided by knowledgeable personnel who are specialists in this field of work. In addition to this, our services are highly acknowledged and known in the market. Moreover, our service range is provided to the clients of different industries. Vat returns are prepared based on various schemes adopted by your clients. We normally do bank reconciliation with VAT returns. - Getting Sales Tax Registration under Central Sales Tax Act and Delhi VAT. - Help in obtaining statutory forms. 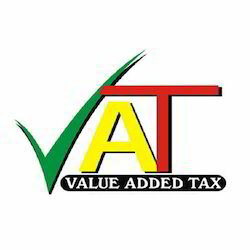 Value Added Tax is a sales tax which is collected by the state government. Our charted accountants help the customers for filing this tax. Our professional fee to file VAT Return is Rs 2500. Goverment fee charged extra if any.